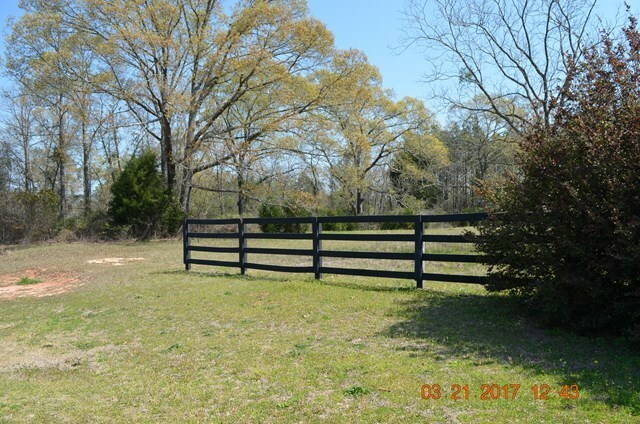 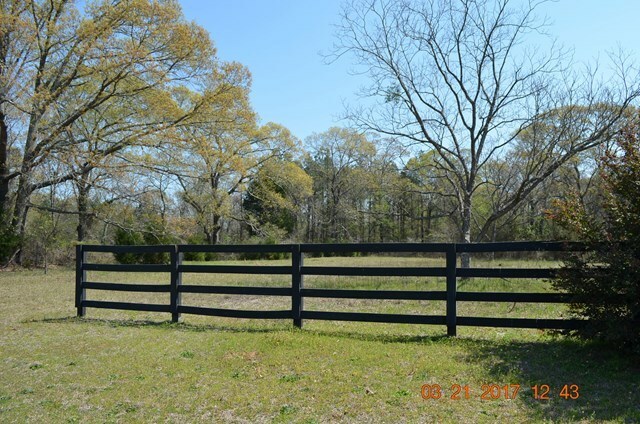 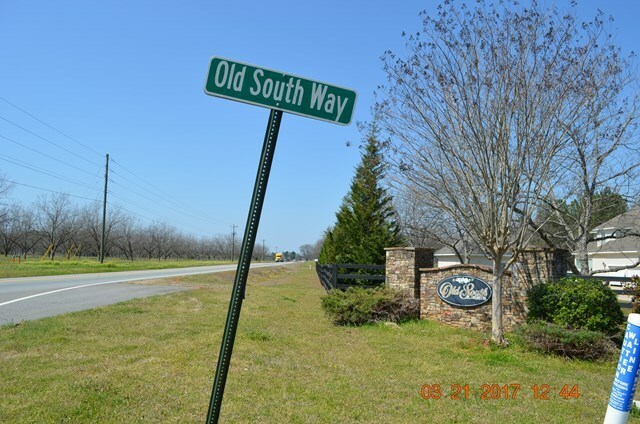 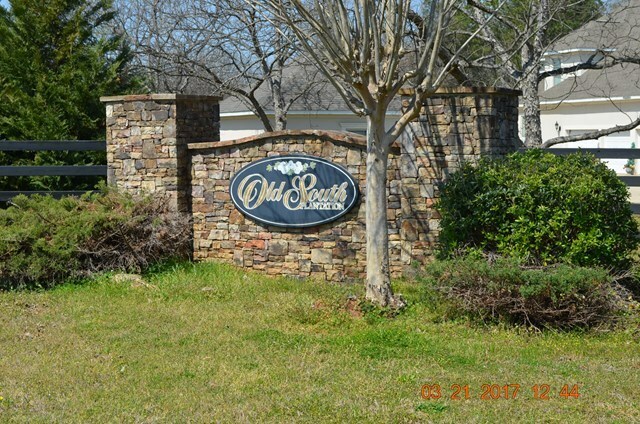 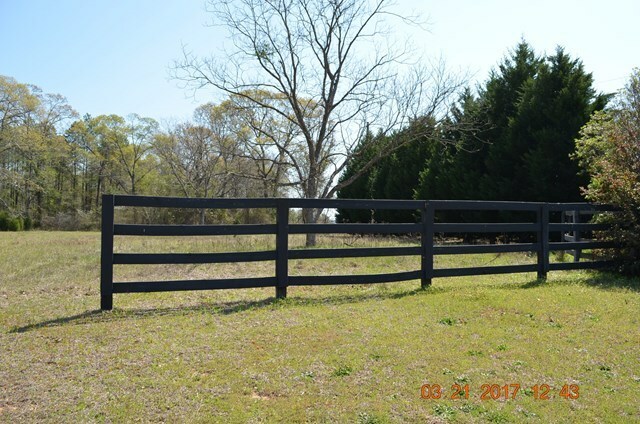 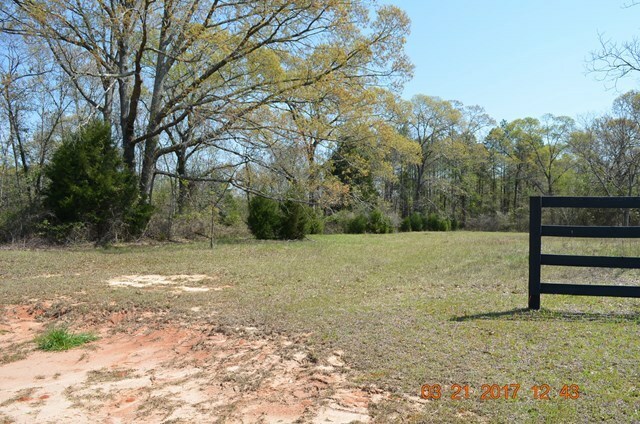 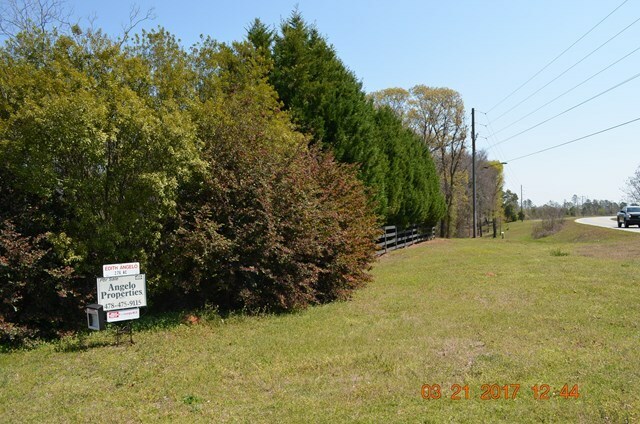 Remarks at Lot 11 S Old Way Fort Valley, GA - Residential building lot in Old South Plantation Subdivision , on Hwy 96 right before Lane Packing Company. 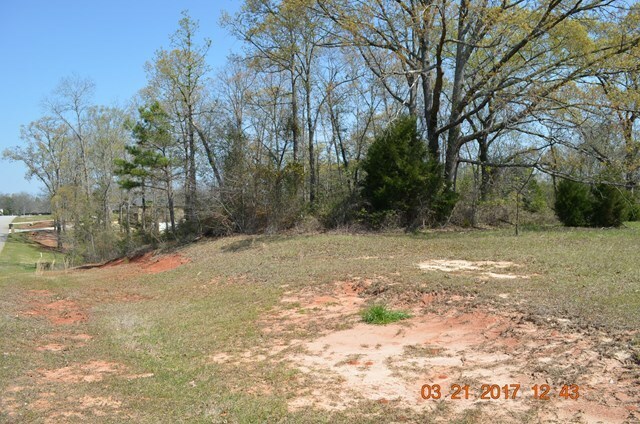 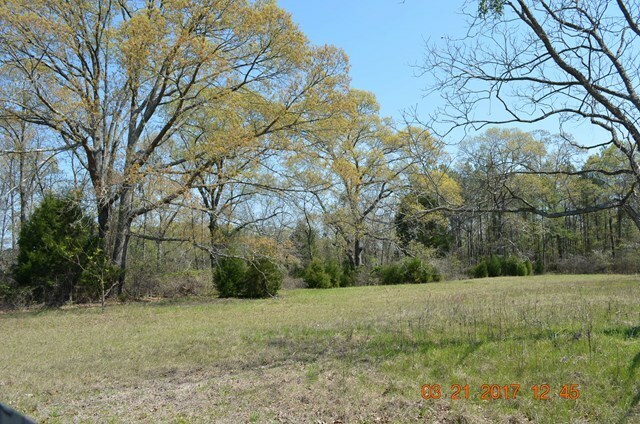 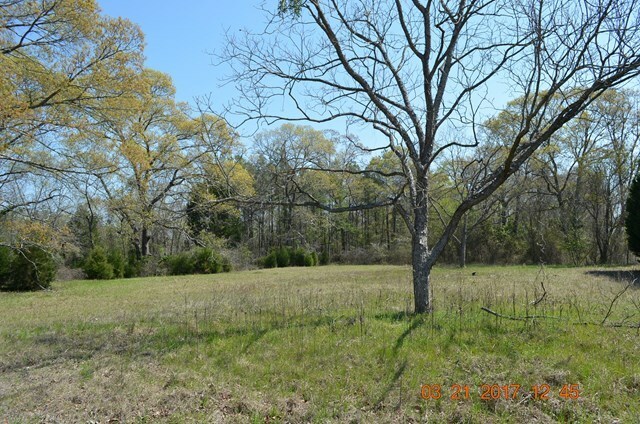 2.76 acre lot. 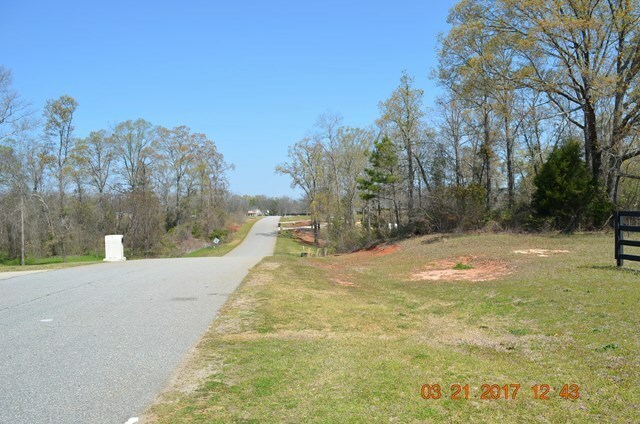 Looking for a spacious building lot but convenient to interstate.